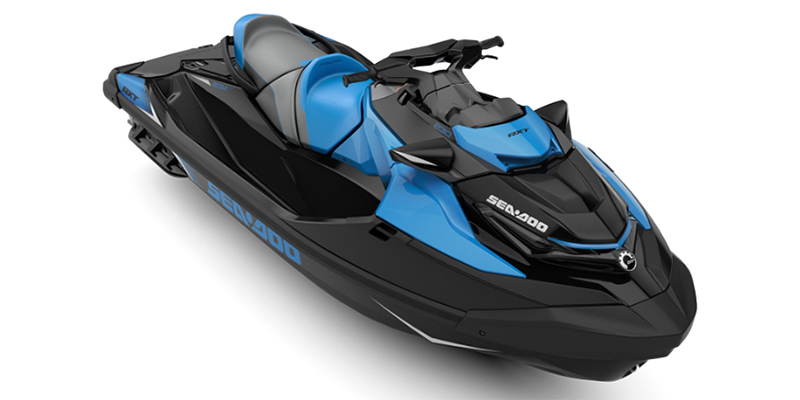 -D-Sea-BelTM system: Combines a series of resonators and vibration-absorbing components to make Sea-Doo(r) watercraft some of the quietest on the water. -High-Performance VTSTM (Variable Trim System): The VTS adjusts the angle of the nozzle to change the behavior of the watercraft and improve parallelism to the water. -The high-performance VTSTM provides handlebar-activated quick settings.